FILE - This Sept. 6, 2012, file photo, shows the Amazon logo in Santa Monica, Calif.
Amazon said Wednesday that it will shut down all its pop-up shops and focus on opening more of its bookstores as it rethinks its brick-and-mortar strategy. The online retail giant has 87 pop-up shops in malls, Whole Foods grocery stores and Kohl's department stores that sell Amazon's Echo voice-activated devices, Kindle tablets and other gadgets. 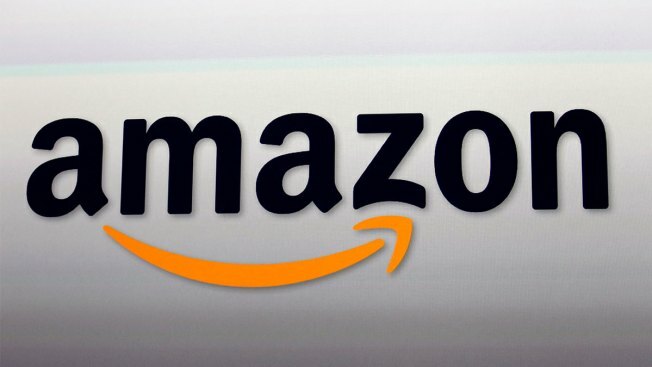 Amazon did not say when the pop-up shops would shut down, but the Wall Street Journal, citing anonymous sources, reported that they will shutter at the end of April. The news comes a day after Kohl's said it was moving away from having Amazon shops in its stores and instead plans to sell Amazon gadgets in a designated section. Amazon has been making a big push into brick-and-mortar stores, buying up the Whole Foods grocery chain, opening 19 bookstores and 10 cashier-less convenience stores around the country. But sales at its physical stores slipped 3 percent in the last three months of 2018, compared with the same period the year before. Besides opening more bookstores, Amazon said it also plans expand its 4-star stores beyond the three it has now. The 4-star stores, which it began to open last year, sell a mix of products including cookware and toys.